Contour disappeared from the scene last year after the company went into difficulties. Since then Contour have been reborn under new management which puts Contour POV cameras back on the scene. 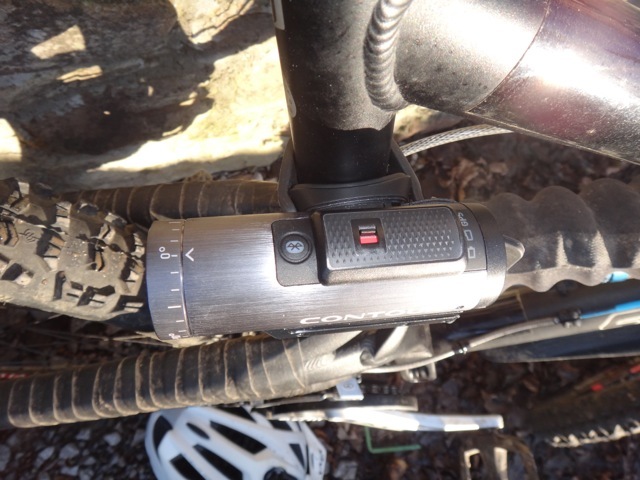 Although a firm GoPro user I have tested the Contour range a few times and really like a number of their features. 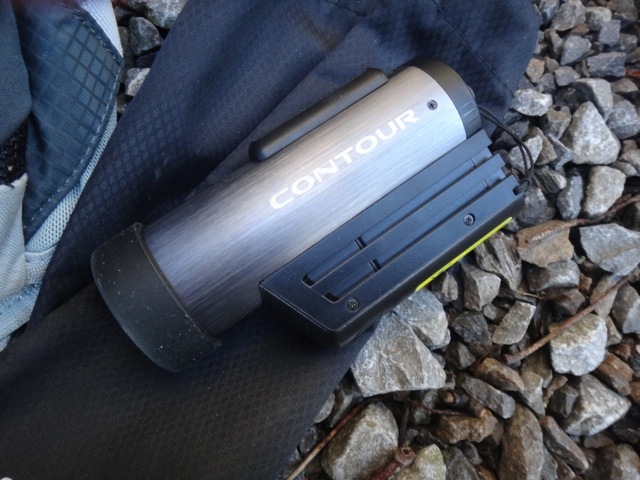 Check out my review of the Contour +2. The UK distributers of Contour products (Ultra Sport Europe) kindly agreed to send me one of the new Contour + 2 cameras for test. The camera comes in a nice little box that also contains all the bits and bobs you need to get started. This even includes a 4GB micro SD card. You will want a larger capacity card at some point but it’s a really nice touch to include one as part of the package. Initial impressions are pretty good. It looks and feels like a solid package. I really like the idea that you get everything you need to get started. From opening the box to taking the initial video was only a few minutes which is quite impressive. The Contour + 2 even has its own laser level! As a helmet mounted system for kayaking I was a little alarmed to see the size of the unit within its plastic housing. It is pretty big. The cheaper ContourROAM2 is waterproof without the additional housing so may be a better option for use on a kayak helmet. The Contour+2 has full HD (1080p) recording capability provides crisp and clear video. It seems to cope well in poor light and changeable lighting conditions. Where the Contour + 2 is a clear winner is the fact the camera has a number of high speed shooting settings including 120fps at 480p, 30 and 60fps at 720p and 30fps at 1080p, making super slow motion easy to achieve. The Contour+2 has no built in screen, but setup can be carried out via a PC/Mac or via the wifi/app. 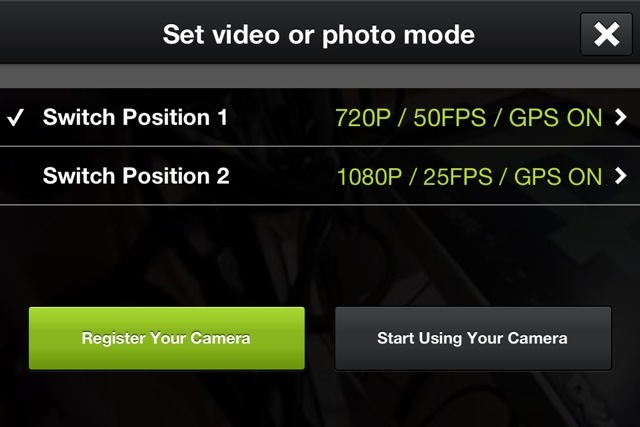 Two different settings can be added to the camera and these can be selected by a simple slider switch. You can therefore have, as I did, one set to video and the other for stills every few seconds, or you can have any combination of video settings. To start/stop recording you slide the large top switch forward/backwards. This is a really nice feature that can be operated easily whilst wearing gloves. There are loads of Contour accessories available. Out of all of them the helmet strap mount and the multipurpose strap are probably the two to have. I used the multipurpose strap quite extensively and found it to be probably the most versatile mount. 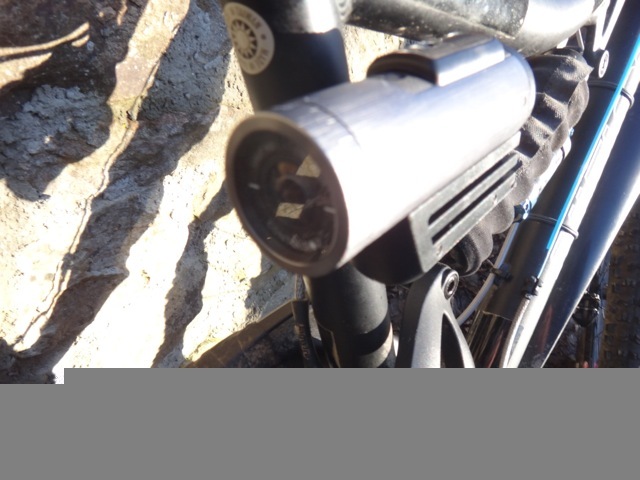 The images below show the universal mount used on my mountain bike. After making sure that the mount was nice and secure, it (along with the camera) were taken on a ride through the Yorkshire Dales. For the first part of the ride the camera was set facing backwards. 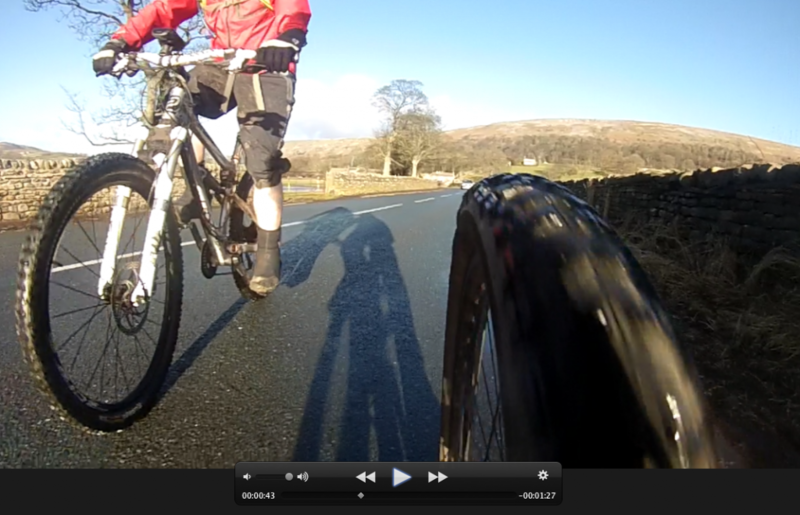 This meant having to deal with the dark road surfcae and very bright winter sunlight. Tough conditions for any camera. Overall I really like the Contour system. It is simple and it works. Video and image quality is comparable to the GoPro range but that is where the problem lies. GoPro have a huge marketing machine and most paddlers have a GoPro as apposed to anything other camera. That in itself makes the Contours job much harder. 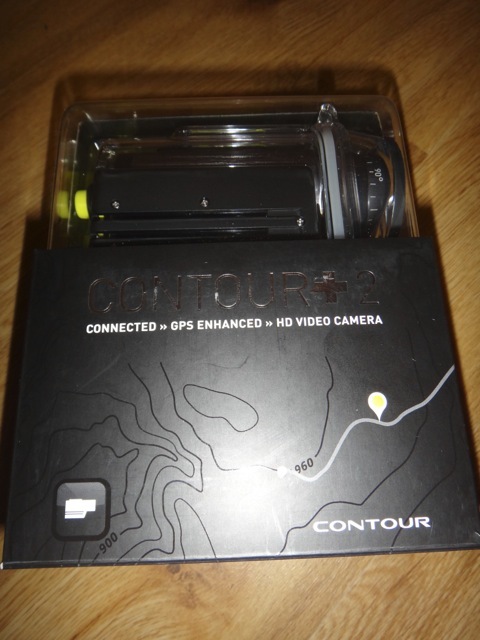 However I’d be very happy to have a Contour as my only action sports camera. But it would have to be a ContourROAM2 just based on size for kayaking use. Am I selling off my GoPro collection in favour of a Contour setup? The short answer is No. The longer answer is I really need to spend more time using the Contour+2 or ContourROAM2. Need a reliable SD Card? Check out the info here.